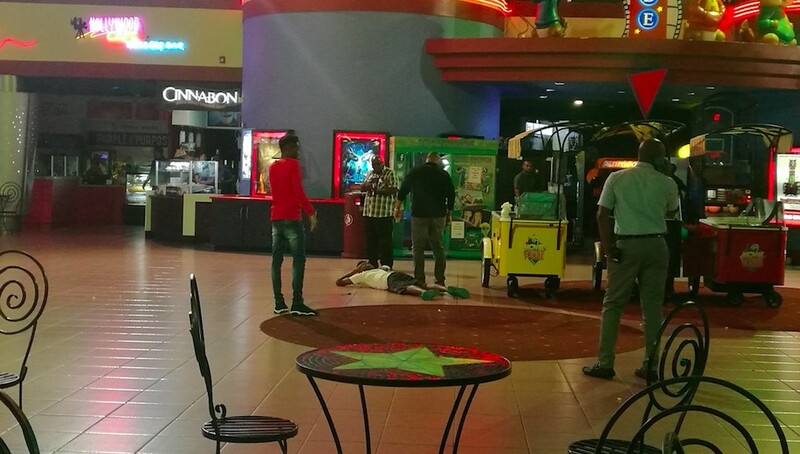 A night at work took a turn for the worst after an employee at MovieTowne Port-of-Spain was stabbed in a vicious attack that came without warning. The incident occurred just before 8 pm. Loop TT received first-hand information that the victim was working behind the counter of the concession area when a man jumped over the counter and attacked her with a large knife. 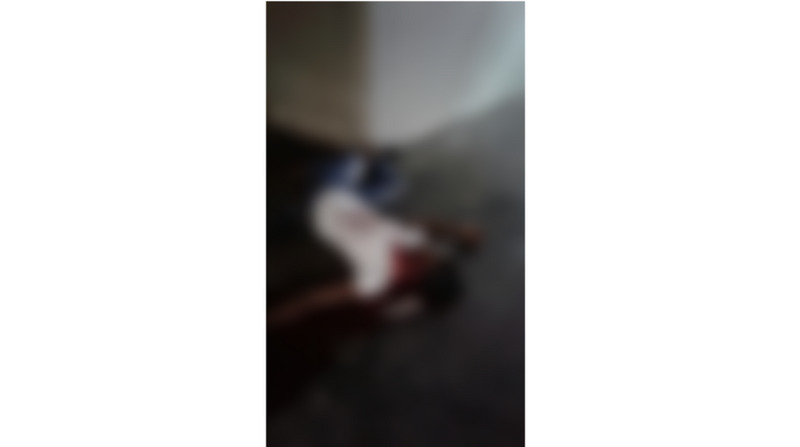 Initial reports indicate that she received a minor stab wound to the hand and that her injuries were not life-threatening. She was reportedly attended to by a physician who was in the cinema at the time of the incident. Swift action by security officials saw the suspect detained within five minutes. MovieTowne was temporarily closed and management refused to comment further on the incident. In February 2017, Jamilia DeReveneux was not as lucky as her body was found in MovieTowne's carpark. 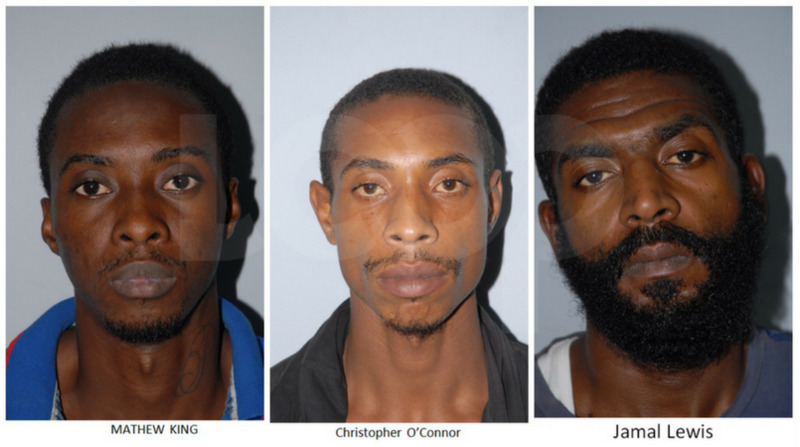 Matthew King along with three others were charged in connection with her murder.